‘Dallas’ returns to TNT tonight! Tune into the ‘Dallas’ reboot tonight! 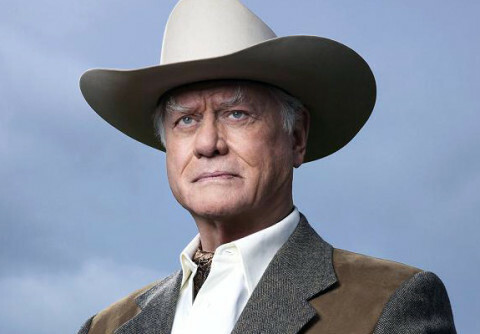 First Look: The return of ‘Dallas’! 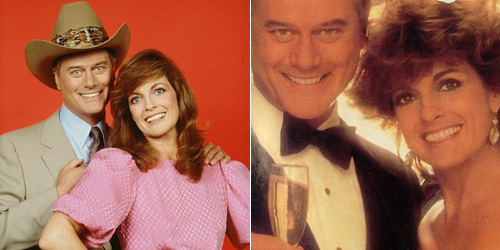 J.R. Ewing and Sue Ellen back on TV? Please!